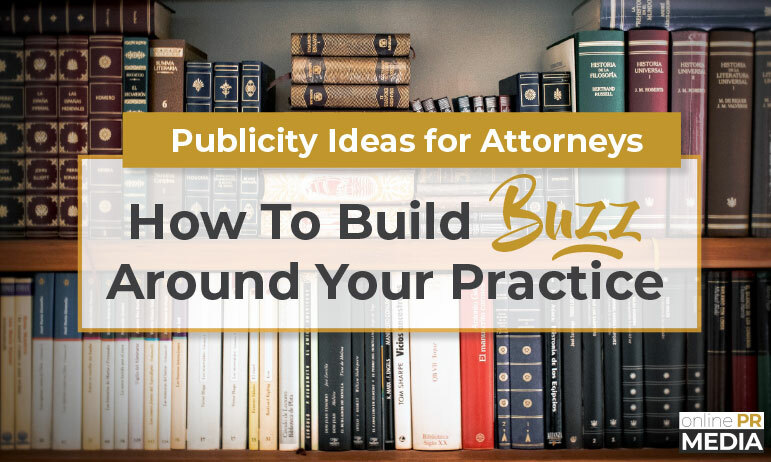 Your news angle is what’s often referred to as the ‘hook.’ While the words that you use absolutely matter, your hook needs to be first and foremost relevant to your audience. Every story offers multiple angles, each of which can give the reader a different perspective about the main topic. The most compelling points of view are often those that are least obvious. For example: If you’re an online retailer announcing an impressive increase in quarterly earnings as a result of offering free shipping, consider why your audience (including editors) cares. Investors certainly care because they make more money when you make more money. But there are other ways to deliver the news more directly. Existing customers don’t care about your earnings, but they clearly loved the free shipping. Who’s left? Potential customers that don’t yet know about your free shipping. If an editor receives two identical press releases – one with the angle that a company is announcing an increase in earnings; and one with the angle that a popular online retailer wants more people to know about their free shipping – they’re going to be more likely to share the latter because it’s relevant. Now for the actual words. The title of your press release is the first thing an editor, customer, or prospect sees. Whether they continue to read depends on whether your title piques their interest. Spend time making your headline as clear and compelling as possible. This article contains some stellar tips for writing headlines that people actually read, along with real examples of how making small changes can have a big impact. We especially like tip to write your headline last, and using this handy headline analyzer from CoSchedule. Everyone loves to hear a good story, especially if it has a happy ending. Why not leverage that natural penchant in your online press releases? Tell a story about how a customer used your product to achieve a certain result. Or talk about how you got the idea for a new product you’re launching. Describe how one of your employees helped a customer triumph over a major problem. The only limit is your own ability to weave a tale. The key is to use the story to highlight your products, services, and expertise. In the old days, press releases were printed on fax machines. Today, even when they’re published in print media, they’re initially distributed online. One of the advantages is that they can easily be forwarded to people and shared through social media sites like Twitter and Facebook. The service you use to distribute press releases should include social sharing buttons with every PR you publish. The buttons make it very easy for readers to tell their friends and associates about your news releases. Remember, every time someone shares, pins, likes, or tweets your message, you gain more visibility. You also rack up the social currency that Google uses to rank content, which can boost the SEO of your release and help it show up in the SERPs. Speaking of using social media to share your news, here’s another fast and simple tactic for grabbing an editor’s attention: make pieces of your press release tweet-worthy. For example, create a headline that perfectly captures the message of your news. 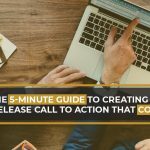 Or, pull out a powerful quote from your release. If you write something poignant or insightful, and keep it under 100 characters, readers may tweet it and include a link to your news release. Today’s press releases aren’t limited to text. Modern multimedia releases include images, videos, social sharing buttons, and embedded previews of your website. Pictures are especially useful since they instantly draw the eyes and require very little time to absorb (unlike a video, which takes time to watch). The picture you use can be a photo of yourself, your products, or your staff. Or it can be an image that tells your brand story. The important thing is that it adds a compelling visual element to your news release. Online PR Media customers can include up to four files with paid releases. So you can set a main featured image, plus additional images to support your news. 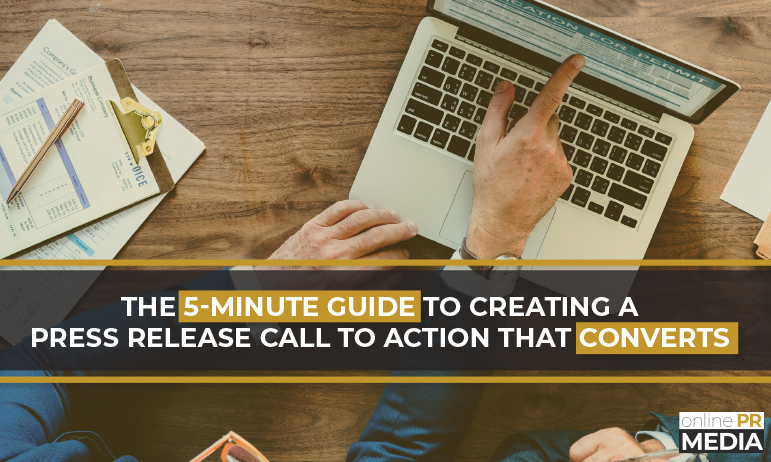 The links in your press releases grab readers’ attention, while also routing them to additional relevant resources and landing pages where you want them to take some action. For example, here’s a way to grab attention with links: suppose you mention an industry leader in your news release. Link to that person’s blog or site using his or her name as the anchor text. People are naturally curious about other people, especially those who are well-known in their fields. 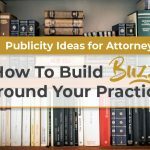 Seeing a “famous” name linked in your PR will draw them further into your copy. 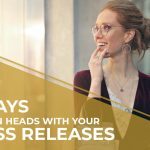 Those are just a few of the many ways you can grab attention with your press releases. Use all of them to make the biggest impact! Remember, each head you turn gives you another opportunity to tell your story and spread your message. What “tricks” do you use in your press releases to capture the attention of editors and customers? Have you tried anything in the past that bombed? What tactic has proven to be the most effective for you over the long run? Share your experiences in the comments section below!